We are a 501(c)(3) nonprofit organization founded in 1988, providing direct assistance to hospice patients in the forms of medications, equipment, and caregiving. In the mid-1990's, we extended these needed elements to include those who were not immediately life-threatening, but were suffering severe ailments. Our mission is to respond quickly to requests for goods and services that ease the suffering of seriously ill and dying individuals and their families. We do this by ... Responding to requests from local agencies who serve the seriously ill and those facing the end of life, and require financial assistance for unmet medical and health care needs. We honor and provide comfort to individuals who cannot afford basic needs and services at critical times in their lives. Our goal is to allow people to remain safely in their homes by providing adequate supplies, medication, services, and equipment that is not covered by insurance or personal funds. 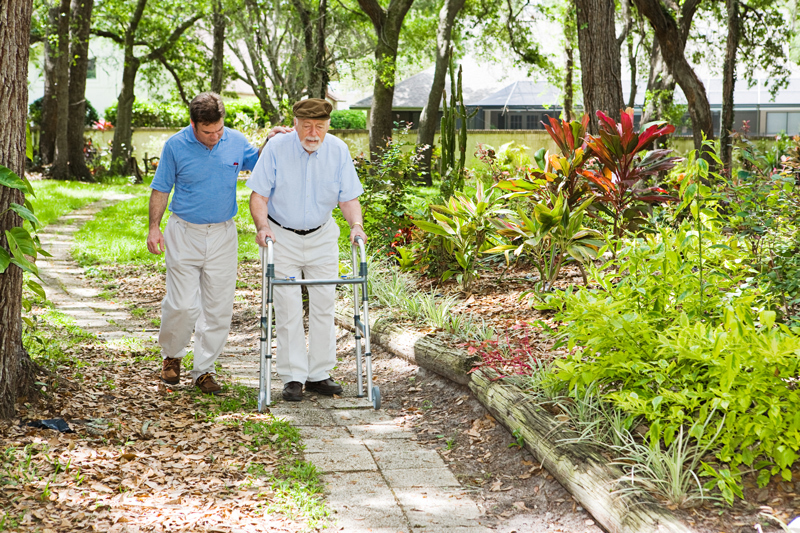 We work closely with Home Health and Hospice. The Mendocino Coast Hospice volunteer coordinator and volunteers provide hospice services by visiting in their homes, in the hospital, rest homes, and nursing facilities. Supporting these patients is the highest priority of FoH. Hospice volunteers receive a thorough eight-week training, to prepare for the honor of supporting hospice patients and their families during the final stage of life. We also provide additional training materials and supplies, so hospice volunteers can do their jobs with confidence.